Luvable Friends baby clothing is made with love for mom and baby. We make baby clothing that is cute, comfortable and good quality, all while maintaining the lowest price point. 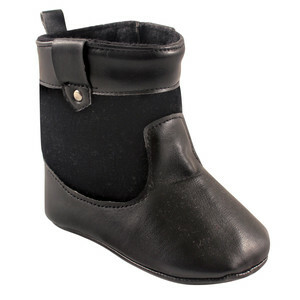 Luvable Friends Shoes and Sneakers will make a great complement to your baby's outfits. Made of durable materials with non-skid soles, our shoes are comfortable and fashionable designed. 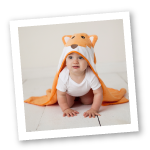 Available in 3 sizes up to 18 months!